No one likes to live in a messy house with trash everywhere. After all, your living space can say a lot about you and how you live your life. Your car can serve as your second home. It can accommodate you if you lose your house, and you take it with you every day. But because you don’t sleep in it every night, and don’t spend a total of 24 hours inside it, it’s quite easy to leave trash there. However, unlike a hotel room where room service will come in and clean up after you go, the garbage will still be there when you drive yourself to work. If left in the car for too long, your car will start to smell, especially during the summer. Not to mention it can attract all sorts of vermin like rats. The first thing you need to do is grab a trash bag. Choose a bigger one if you can see the pile of trash through the car’s back window from your house. Next, you will want to cautiously approach the car and put all the trash in the trash bag you brought out. It’s also important to take out any other item you keep in the car, like extra clothes or shoes, or even toolboxes that you store in the trunk. This is in preparation for some much-needed vacuuming later. If you’re disgusted by the amount of trash you had to take out of your car, then remember not to leave trash in your car and to always pick up after yourself. Your car’s upholstery will thank you for it. Now that you have removed all the trash, the interior of your car has already started looking a little better. But there’s still work that needs to be done. Take out your necessary cleaning supplies, namely: a clean rag and a cleaning solution. NOTE: check your car manual to find out what type of solution is safe for the inside console and windows, as some may damage your car’s interior. Wipe the centre console thoroughly with the solution and the clean rag. You can also use this to wipe the buttons on the dashboard. If you really feel like getting in there and making sure it’s spotless, a cotton bud can help you get those hard to reach places like the sides of knobs and more. Also, take the time to wipe down the inside of the windows and the windshield for better visibility. Once you’ve wiped everything down, make sure to dry it off with a dry rag. Now, doesn’t that clean console look a lot better now without all the grime and dust? Congratulations! You’re halfway done. It’s now time to bring out the vacuum cleaner along with its many optional attachments. First, you’ll want to take out the floor mats. You can choose to shake the dirt out of it, hose it down, and let it dry in the sun, or just vacuum it outside the car. You are now ready to vacuum the inside of the car. Clean it from top to bottom. Start vacuuming the car’s ceiling, changing the nozzles accordingly. Don’t forget to move the seats all the way back to clean under the seats. This is also the time to clean the seats with the appropriate cleaner or just with a vacuum. 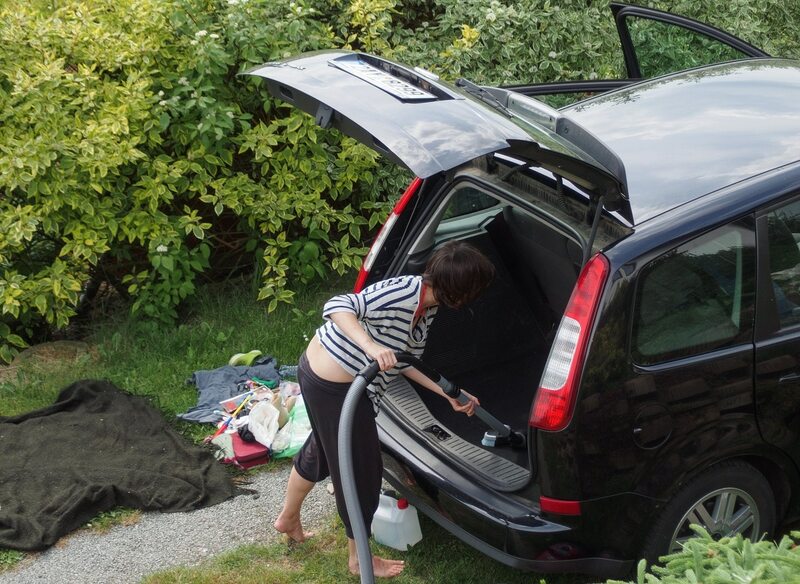 When you’re done with the cabin, don’t forget to clean the trunk as well. After at least an hour of work, your car is finally free from garbage, dust, and grime. To finally feel like your work is done, air out your car by opening all the windows and doors. Leave it like that long enough for you to drink a can of beer for a job well done. When you finish your beer, replace the clean mats back in place, and put an air freshener inside the car. It can either be the type that goes under the seat, the little pine tree ones you hang on the rearview mirror, or a spray on one. 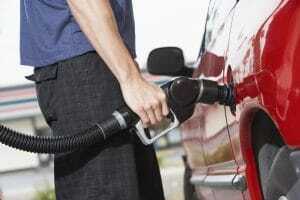 Give your car that fresh smell so that when you get inside for your next drive. It’s not enough to make your car look good on the outside, always make sure to take care of the inside to make the rider experience as best as possible. 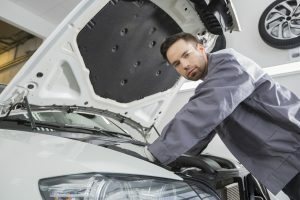 If you got your car through a car loan, you would want to take better care of the vehicle, primarily because you still haven’t finished paying for it. We hope this guide was helpful to you in making sure that your car is in great shape.